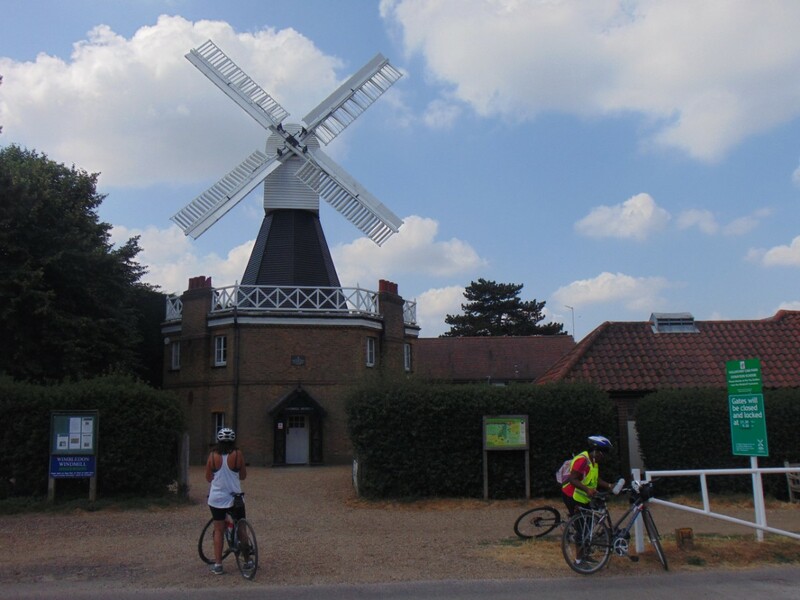 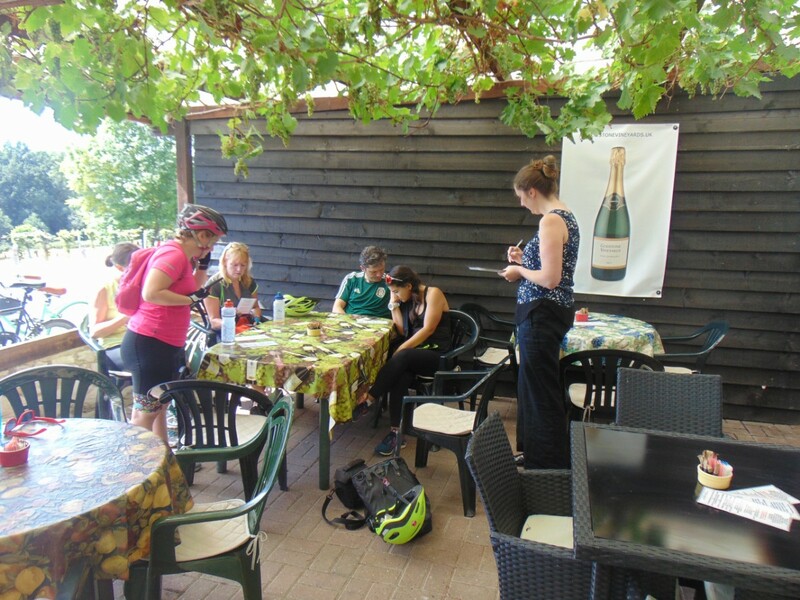 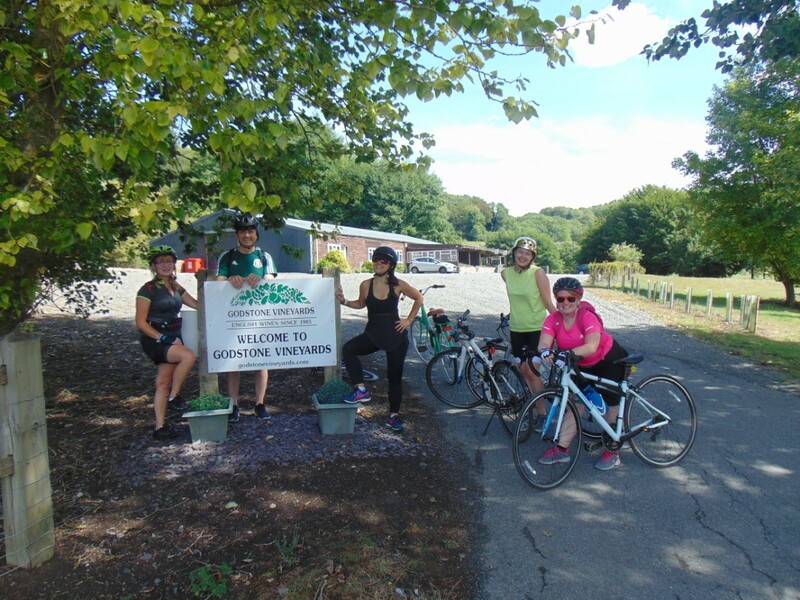 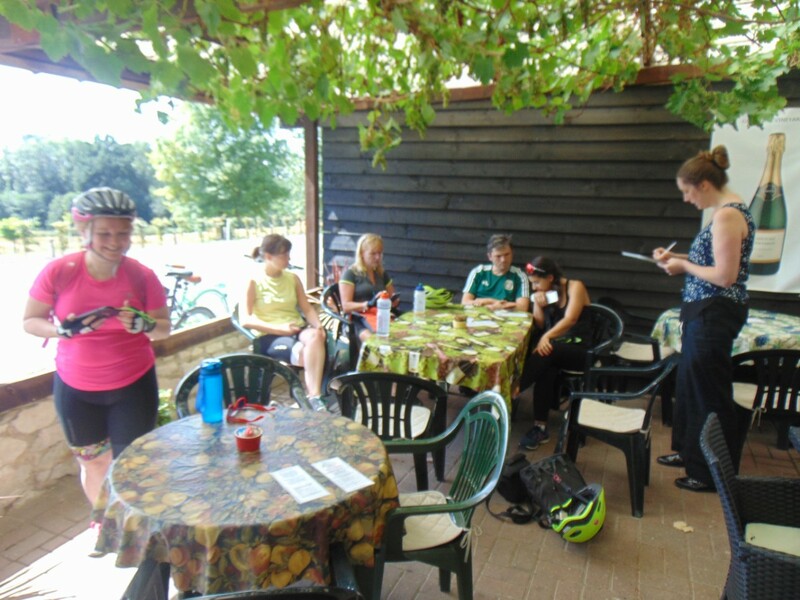 There were 6 riders on this 40 mile return ride from Dulwich Clock Cafe to Godstone Vineyards. 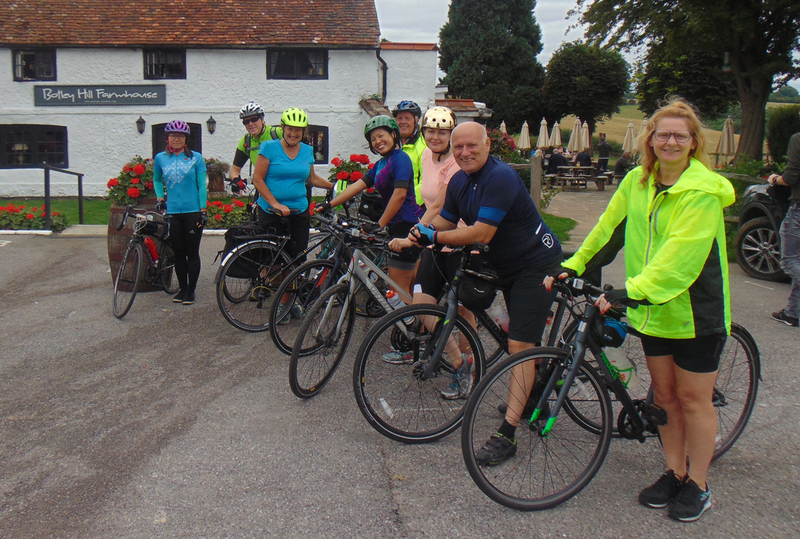 One or our riders said what had attracted her to the ride was that it was one of the few longer letsride.co.uk rides and that it was an opportunity to do a longer ride without having to do rides with a full-on cycling group. 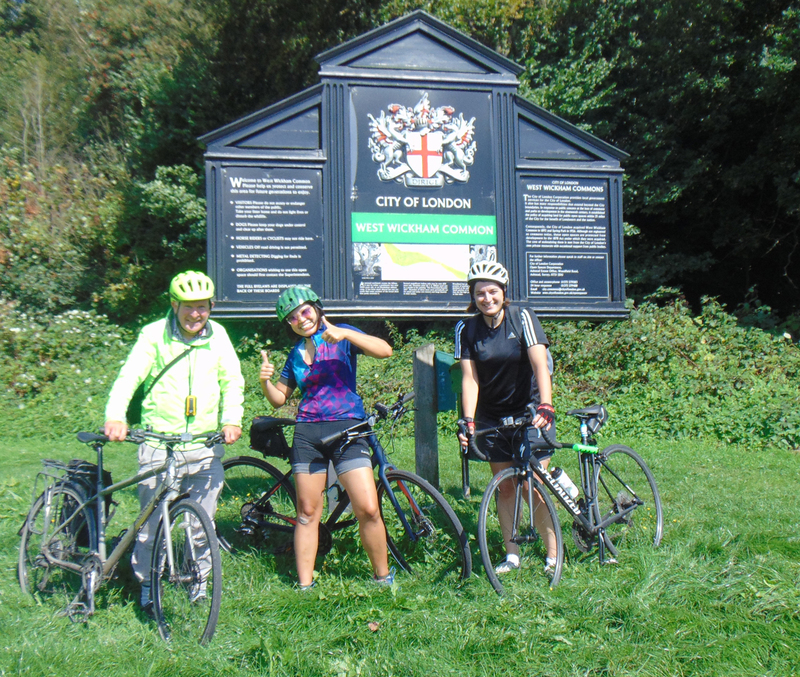 In keeping with the name of our cycling group and unlike the situation for Southwark Cyclists rides, not a single rider on this ride was a resident of the London Borough of Southwark - we were just using Southwark as a convenient meeting point for rides. 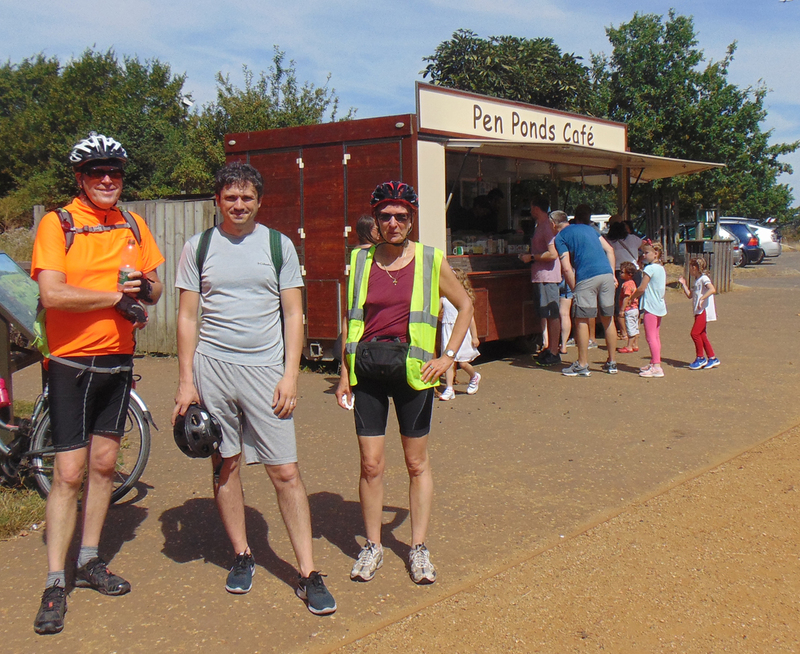 As we are not a borough-specific campaigning group, many of the riders on this ride had come from a multitude of boroughs - from Camden, Kensington & Chalsea, Lewisham, Greenwich and Lambeth, to be specific.